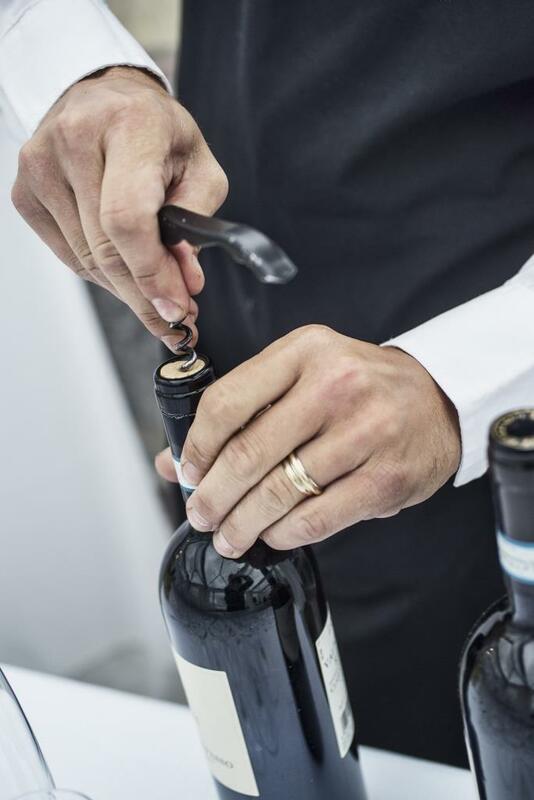 Built in sec. 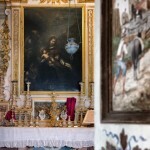 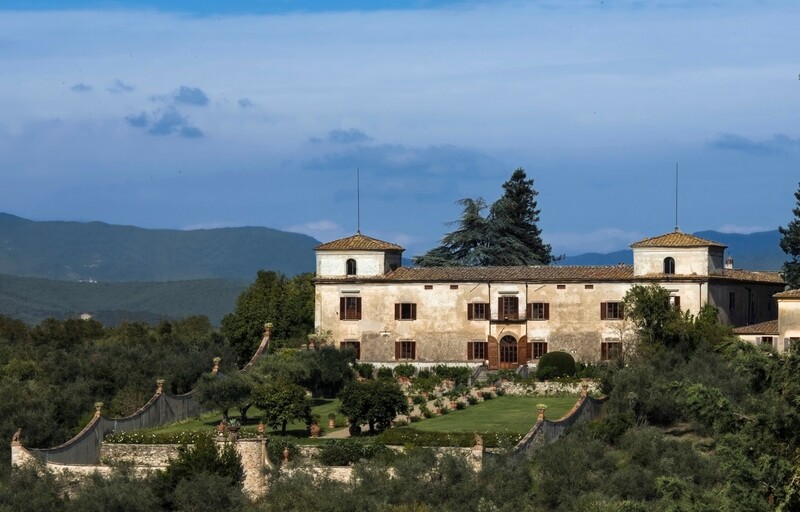 XI as a watch tower four centuries later become the villa belonging to the Medici family, after the disappearance of this dynasty, it was bought by the present owners that today continue to preserve this magnificent villa, opening the door for events and weddings. 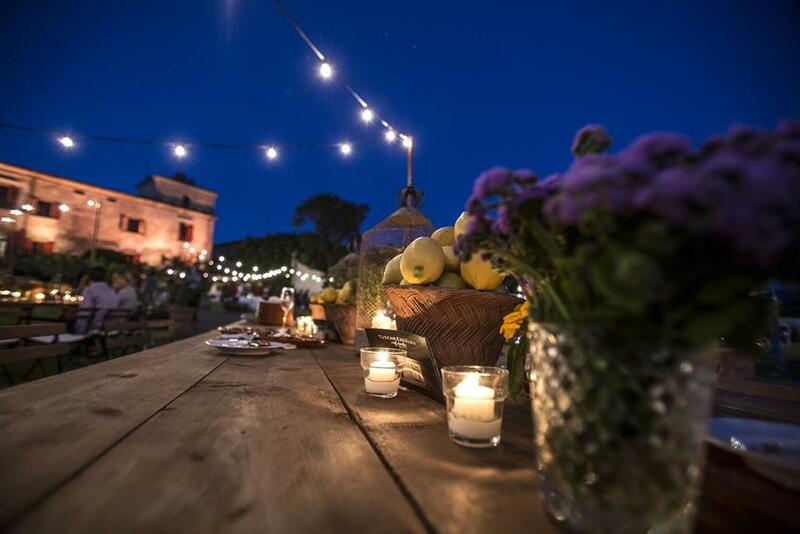 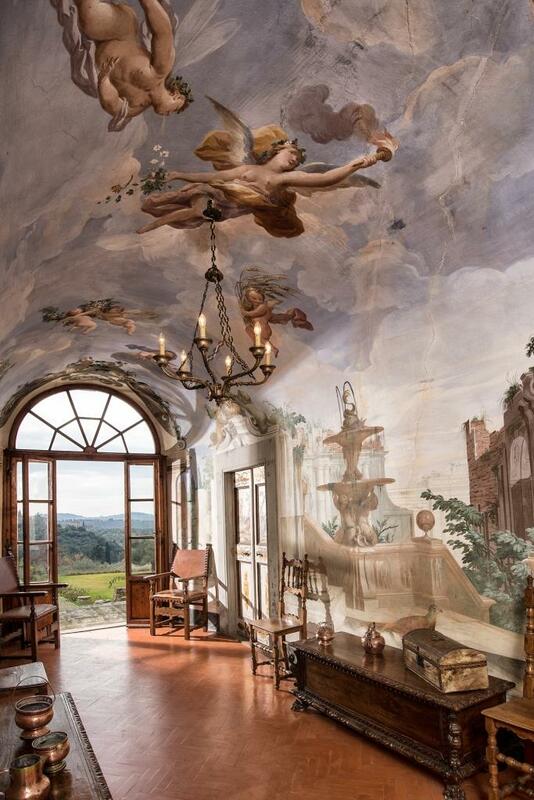 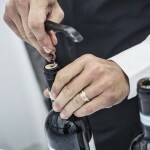 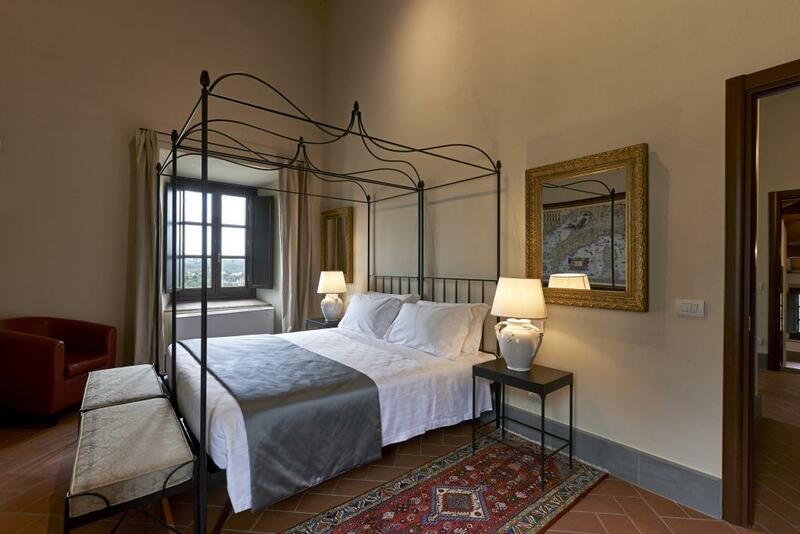 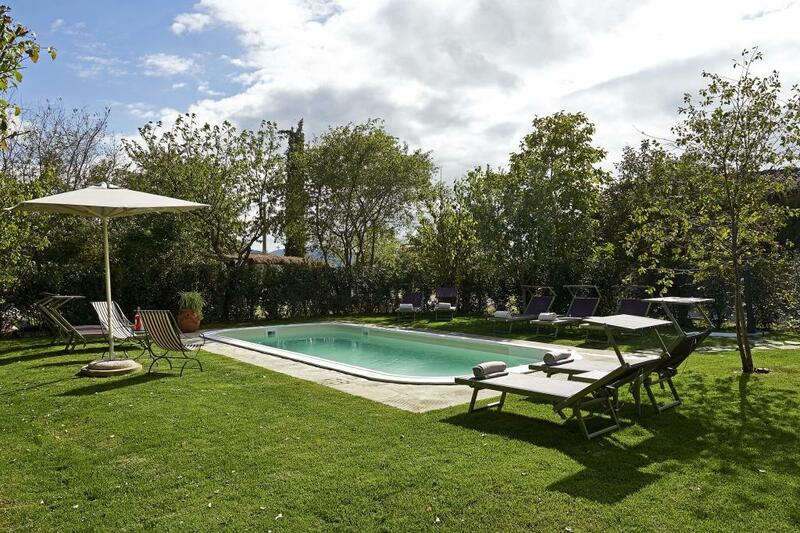 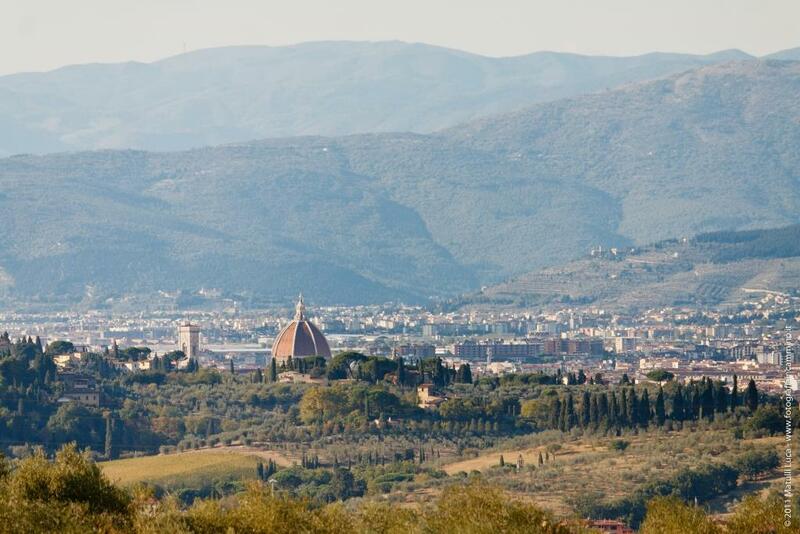 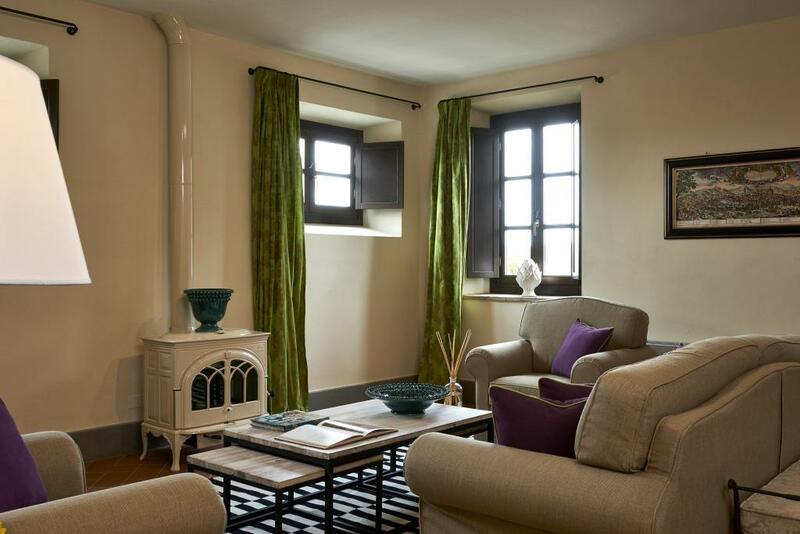 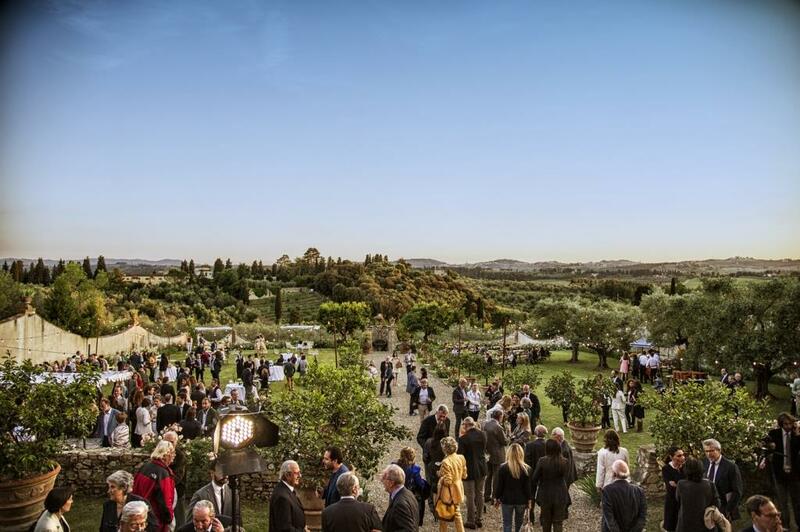 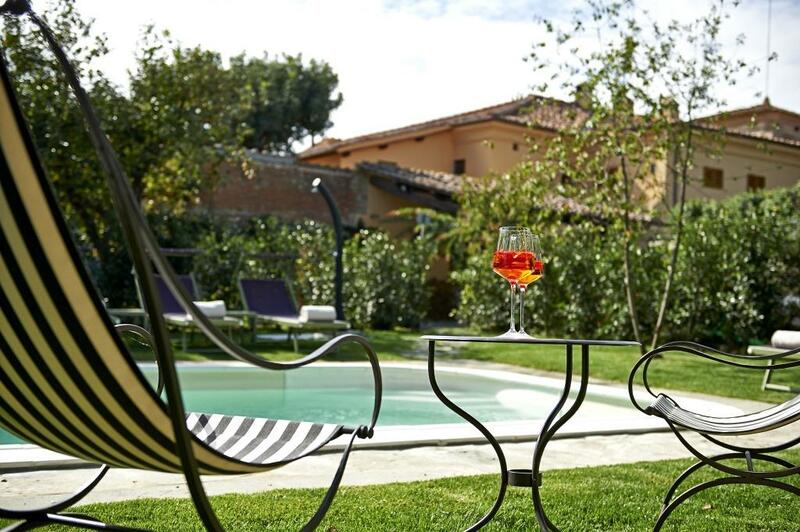 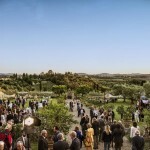 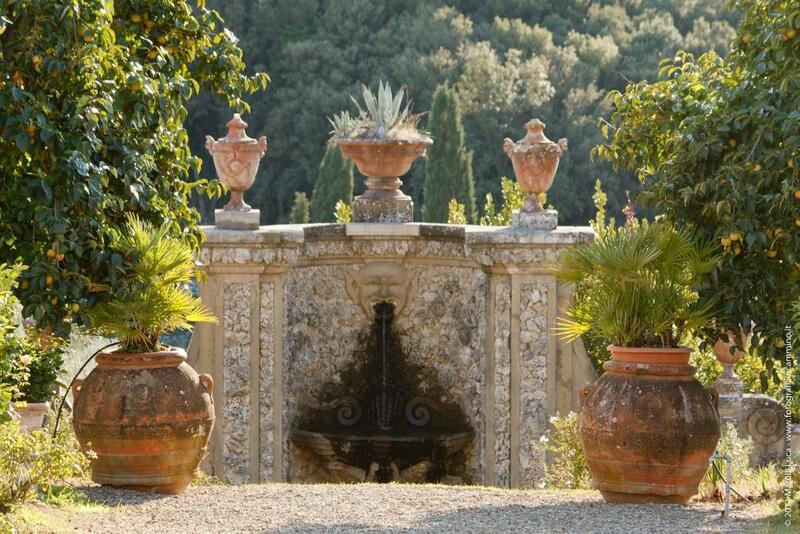 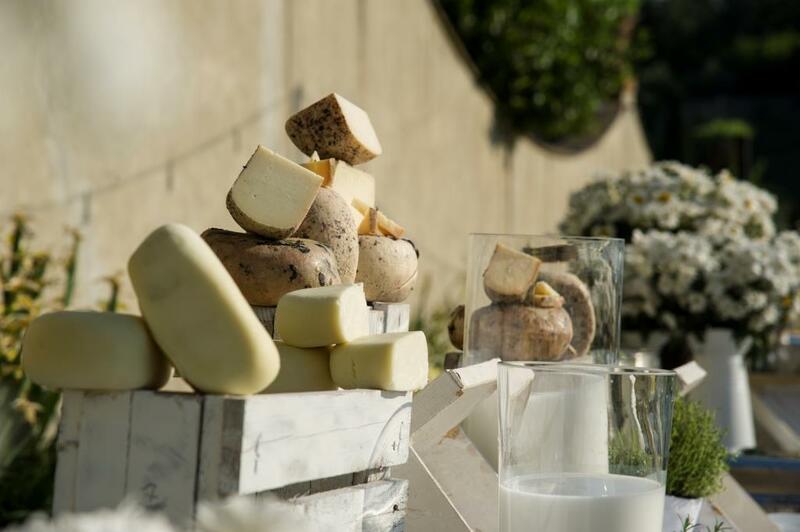 A spectacular terrace overlooking Florence and a beautiful garden between the Florentine hills, this magnificent villa offering both accomodation for about 35 people and the possibility of a civil ceremony on site and wedding receptions. 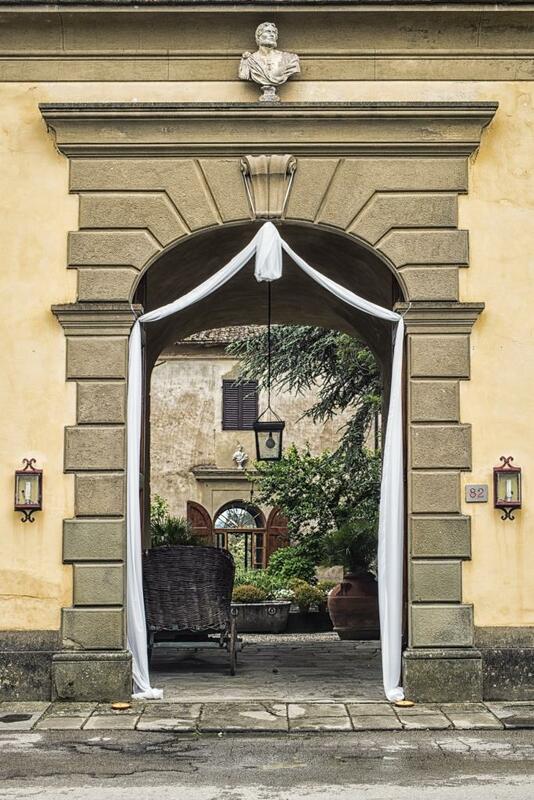 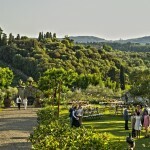 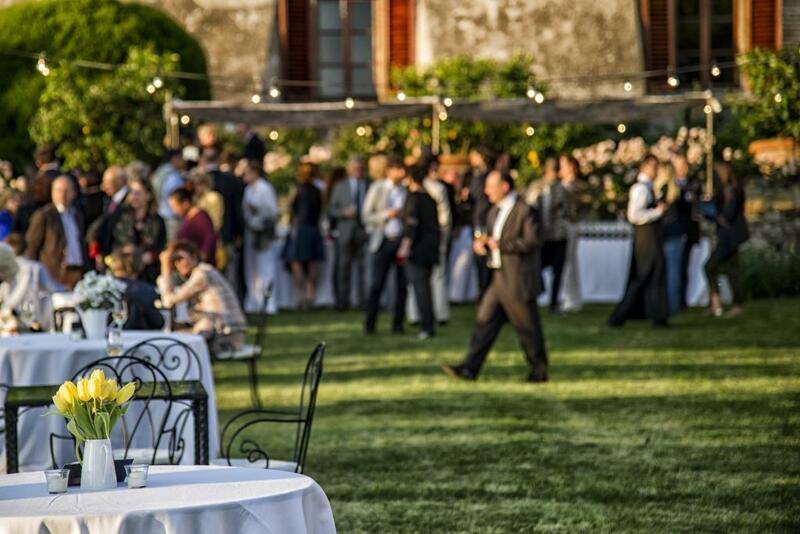 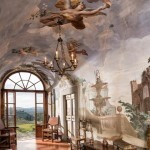 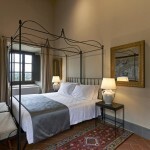 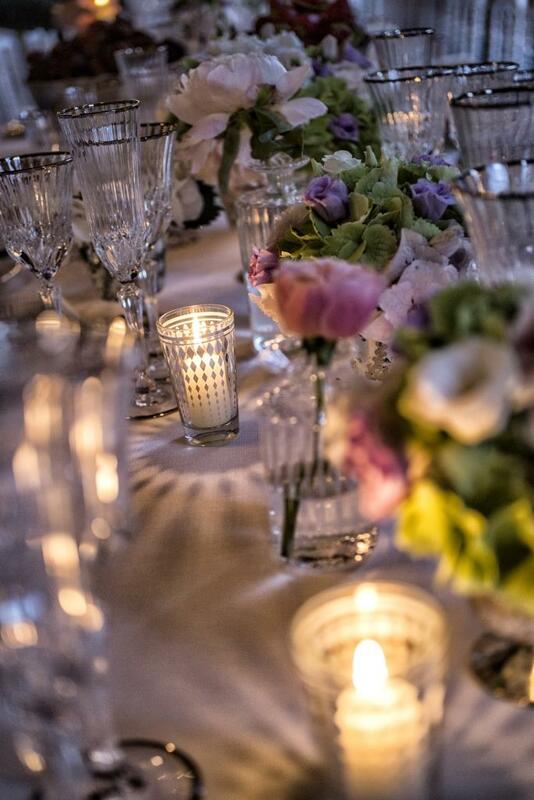 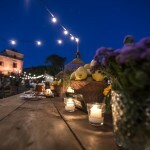 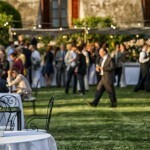 The perfect place for your wedding in Villa in Florence. 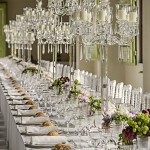 Versatile and elegant in every area, you can choose which you prefer for your ceremony, cocktail and reception, the result will always be beyond expectations. 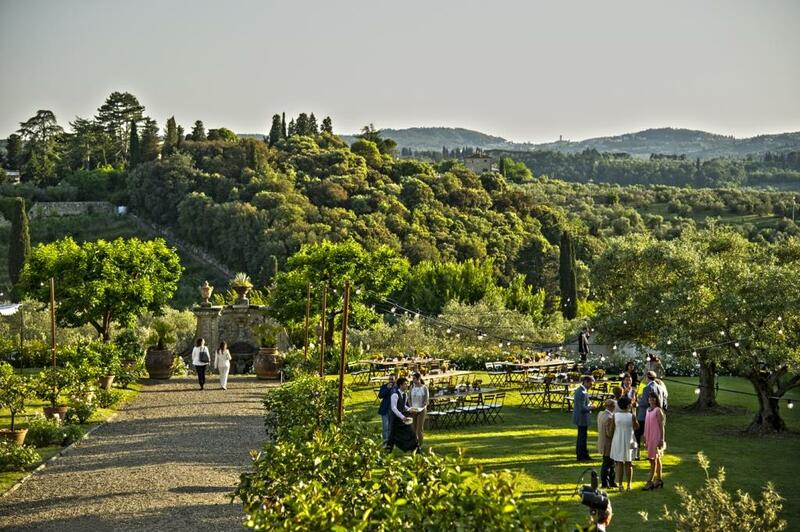 The Villa in Florence is only 15 minutes from the historical centre of Florence, so you can enjoy the peace of the Tuscan countryside for your wedding without renounce to a photo shoot of the most beautiful monuments in the world: the Ponte Vecchio, Piazzale Michelangelo, the Duomo. 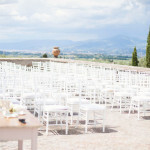 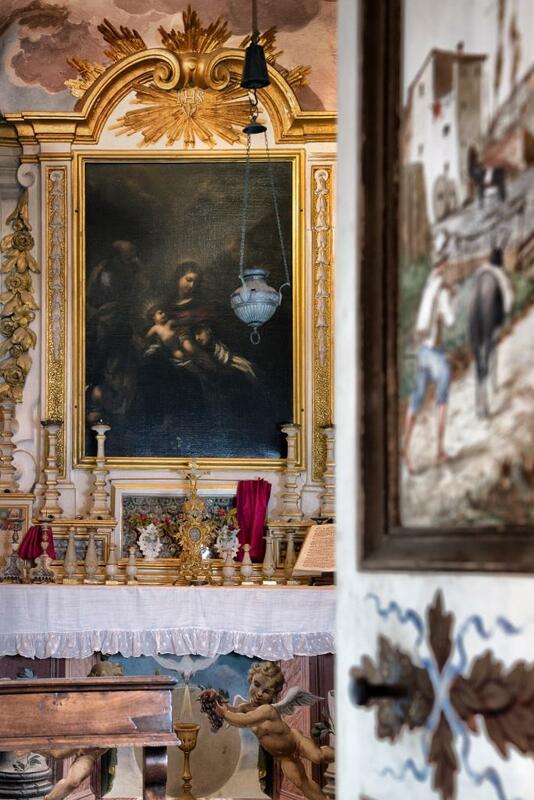 You may also decide to get married in Palazzo Vecchio: The Red Hall is one of the most popular in Italy. 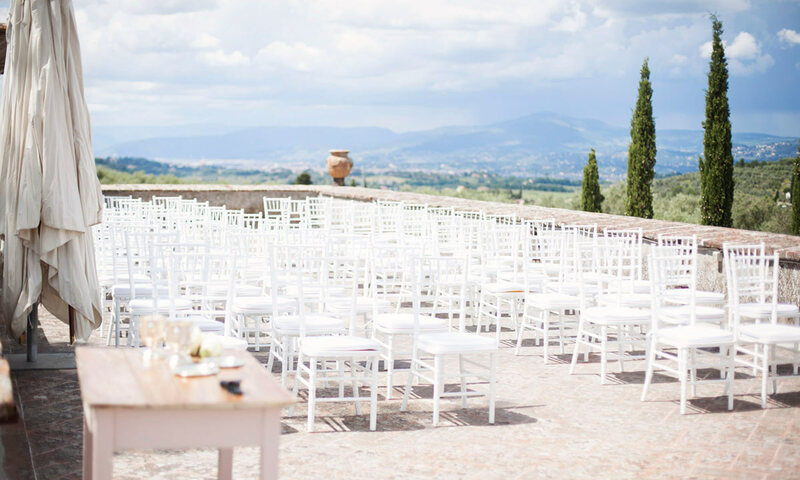 Choosing the terrace for your wedding in Florence, you will experience a breath-taking view over the Dome of Florence and your ceremony will have an unforgettable frame. 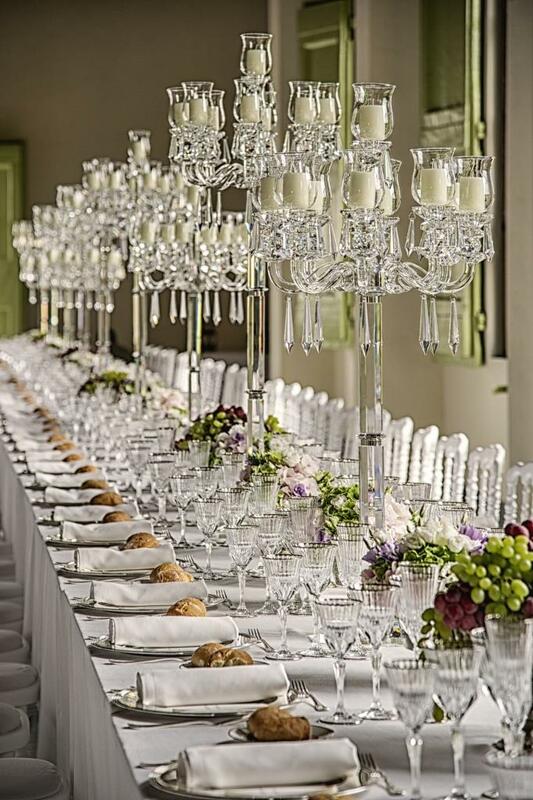 No matter which style you would love for your wedding in Forence: country, shabby, elegant, every choice would be the right one and the result will surely be memorable! 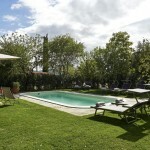 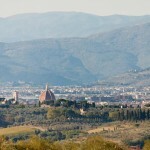 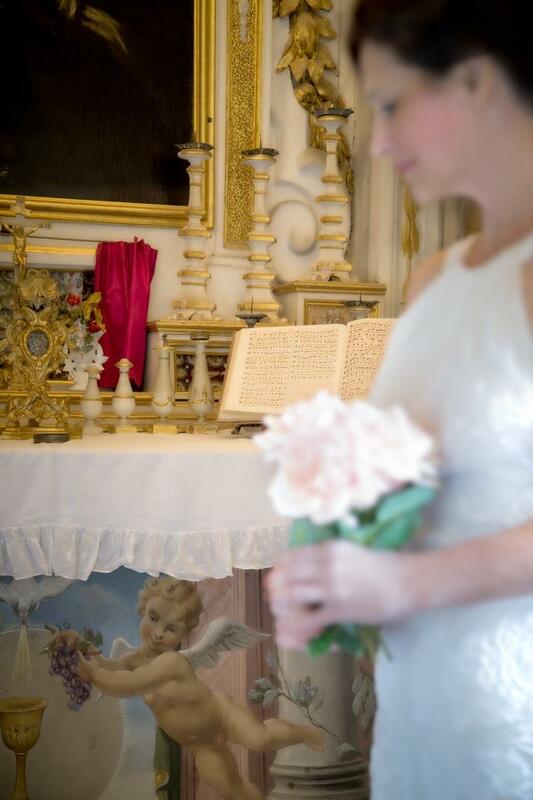 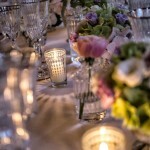 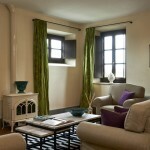 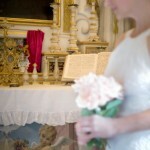 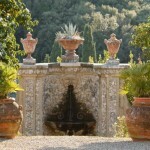 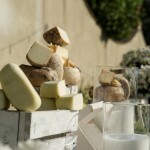 We’ll be happy to give you additional information for your wedding in Villa in Florence.